The average wedding costs more than $27,000 according to XO Group. Vendors like florists average a price tag of $1,894, a reception band coming in at $3,122 and videographers at $1,486. Spending a small fortune on a wedding can offer a memorable experience and is often worth the investment. But the expense mandates finding reputable vendors to ensure the quality and service you’re paying for. Before you book your next vendors, measure their credibility with a few simple tips. Reputable vendors act with professionalism and understand the time spent on interviews with clients is part of the job. Ask in advance if they are available for your date and then set up an in-person meeting to discuss the work you want done. Request to see a portfolio and spend a little time chatting to see if their personality matches your needs. Move on if a vendor balks at the request, is too busy to grant more than five minutes or continues to cancel. Even the most well revered and prestigious vendor needs to sign a contract stipulating every detail of the work he or she will perform and cost involved. Companies often change hands or new partners are brought into the mix and policies can change. There is also room for confusion when you make a verbal agreement and both parties remember the conversation differently. Remember to look for any cancellation clauses and refund policy before signing on the dotted line. Most big vendors will offer proof of payment whether through an in-person receipt or electronic copy. And many have mobile point of sale systems like Flint, that set up payment or invoices instantly. But what happens if you hire an up-and-coming vendor, friend to DJ the wedding or someone without much experience? It’s true you may find a better price tag attached to their services. Request proof of payment at the time of purchase to ensure your finances are in order and there’s no confusion or mysterious banking errors. Gather trusted feedback from friends and family as the first step in hiring reputable wedding vendors. Check reviews on sites like Yelp and Wedding Wire. A good vendor should have dozens of reviews and glowing, consistent feedback. Cross reference any research with reviews on the Better Business Bureau and ask your social media contacts and their acquaintances to chime in. Finding either negative or no feedback at all could both indicate problems. But before you pass on the vendor, consider the weight of the reviews. If people complain the prices are high, balance that with the quality you’re looking for and extra flourishes offered. Ask your wedding vendors if they have liability insurance before signing a contract or making payment. 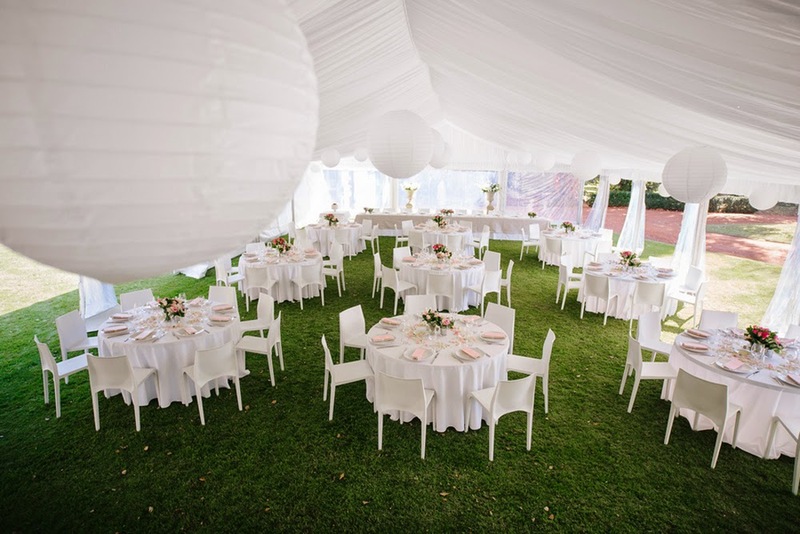 Couples may find wedding venues require liability insurance from vendors and won't allow them onsite without proof of insurance. Any reputable vendor will already have this type of insurance and can easily ask their agents for proper documentation. A smaller vendor or friend working your DJ table may not, but can find it inexpensively like on WedSafe. Unless a friend is doing you a big favor by acting as a vendor at your wedding, the cost of liability insurance shouldn’t fall on the happy couple and is instead part of being a reputable wedding vendor. I agree with all the above mentioned tips. Especially "get it in writing"! If it's been spoken but not on paper, get it written down by the vendor. At my wedding venue, the coordinator mentioned tons of stuff they were throwing in, and to make sure she'd honor it and stay true to her word, I asked her to write it down. I kept that with me every time I met with her. Also, reputable credibility is very important. We hope you found these tips helpful! Good luck in your wedding planning!